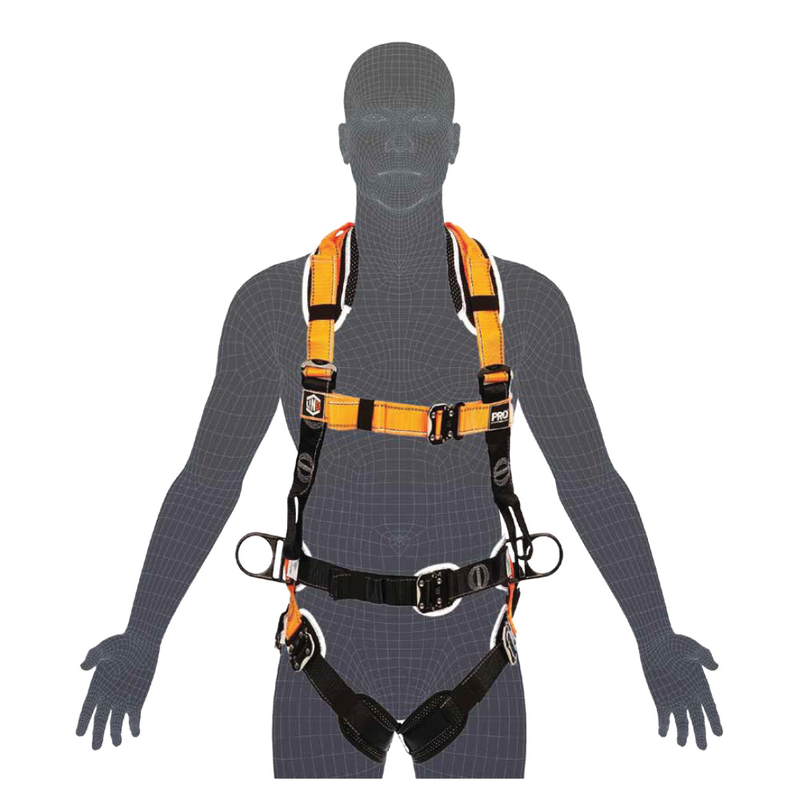 The Elite Multi-Purpose Harness is medically designed for maximum moment of impact safety and the harness design minimises wearer injury during and after fall. The Pebble-weave Webbing Design provides maximum grip precluding incidental buckle slippage. 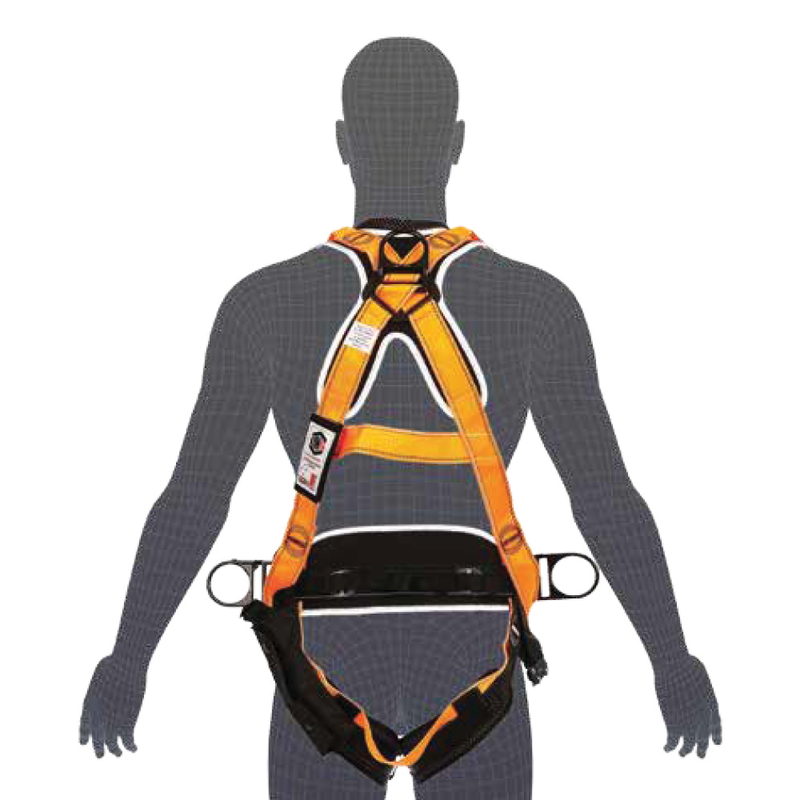 The Integrated Webbing strap and hardware placement minimises impact injury.